With a new year comes new and exciting news from Mammothfest, who are launching the 'Mammothfest Best Band 2018' competition to search for the best and most talented emerging metal acts in the UK this year. There will be hundreds of shows held in 11 locations including London, Cardiff, Ireland and of course Brighton where Mammothfest is held. 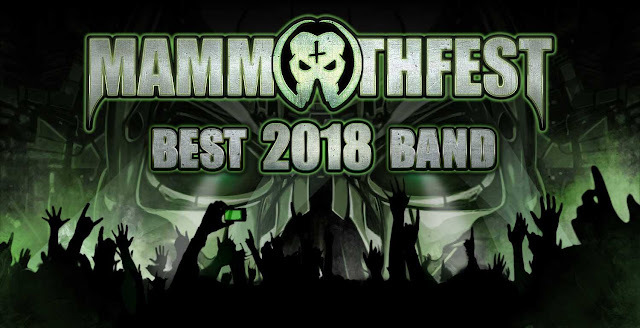 These will all include semi-finals and the all-important final where the overall regional winners will then go head to head in the national final at Mammothfest on the Sunday 7th October where one winner will be crowned MAMMOTHFEST BEST BAND 2018. But not just that, there are other prizes up for grabs such as a possible label deal and more!